Home / dessert / fooddrink / foodie / gallone's / ice cream / news / weird / Would you dare to try this ikan-bilis flavoured ice cream? Would you dare to try this ikan-bilis flavoured ice cream? 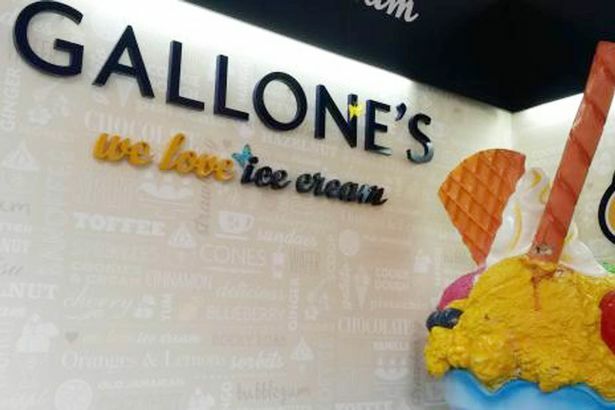 If you think Nasi Lemak cheesecake is weird, try Gallone’s anchovy-flavoured ice cream! 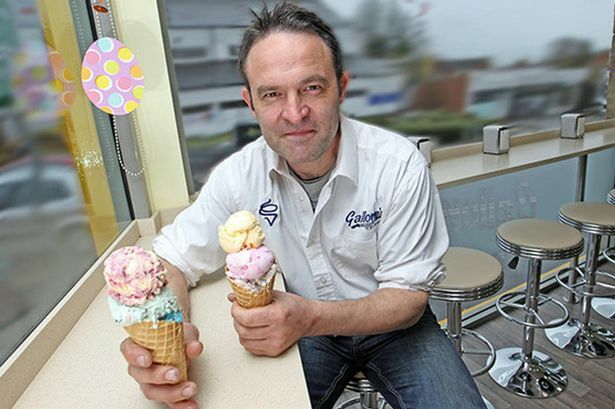 Known to be Britain's next Willy Wonka, Aldo Gallone, 47, owner of Gallone’s ice cream parlour, has a hobby of creating weird and bizarre ice cream flavours. Aside from the anchovy (or known as ikan bilis in Malaysia, Indonesia and Singapore) ice cream, Aldo has also created some other wacky flavours like smoky bacon and even cut grass! Apparently, it was his wife’s idea to come up with an anchovy-flavoured ice cream and he took up the challenge and made it! “The anchovy flavour is as off the wall as it gets. It was a painstaking process of trial and error,” he added. 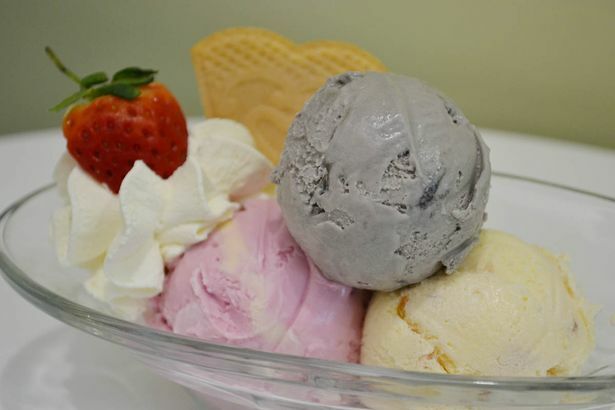 The Gallone family has been making ice cream for over 75 years and Aldo is the third generation to be running the family business since it was first opened in Northampton in the 1940s. “I love what I do and I hope to bring as many new flavours that will make yours jaws drop. That's what Mr Wonka would do,” said Aldo.